With Valentines Day in our rear view mirror, it’s time to start planning for St. Patricks Day! 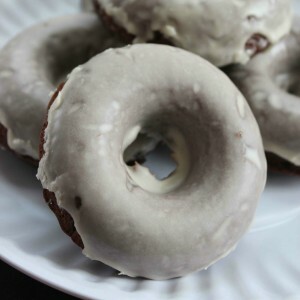 I typically look for mint or green items, but this donut recipe looked like a fabulous treat for the grown ups in the crowd! 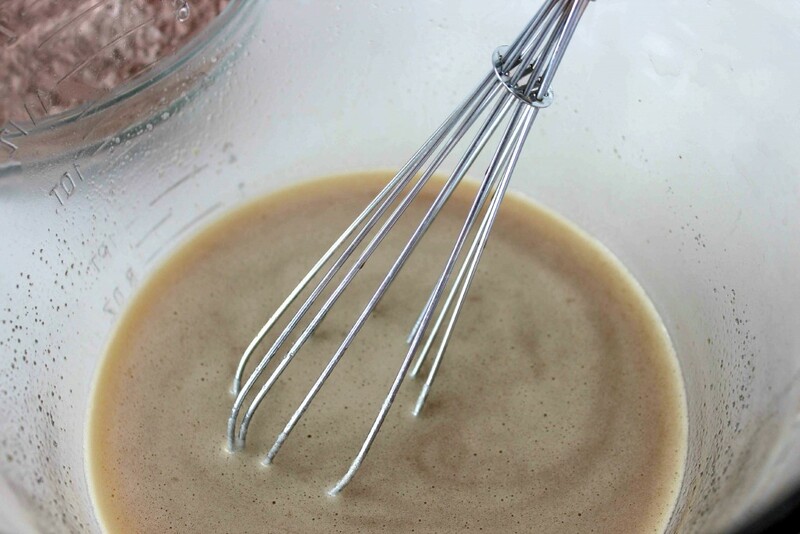 With both GUINESS and BAILEY’S it’s sure to be a hit for your next Patty’s Day get together! 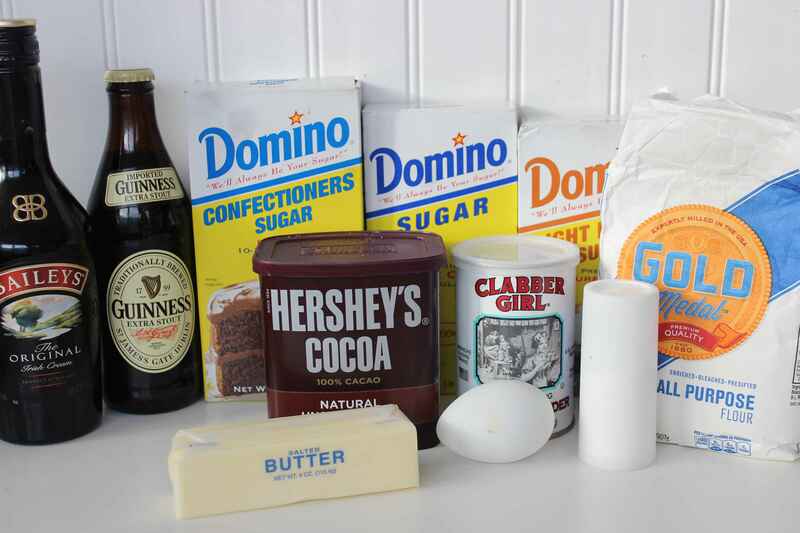 What other goodies to you like to add a little zip (like GUINESS or BAILEY’S) to? These look amazing. My husband would LOVE them! Oh these look so good. I have been wanting a doughnut pan. I would love to make these. 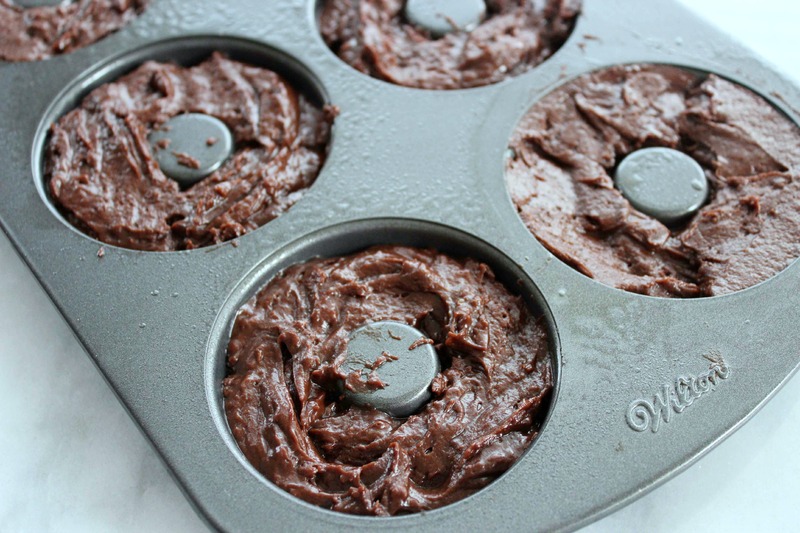 I would like making donuts in a donut pan. Neat ingredients. I am going to try this recipe. Looks so yummy! oh boy do these look great! 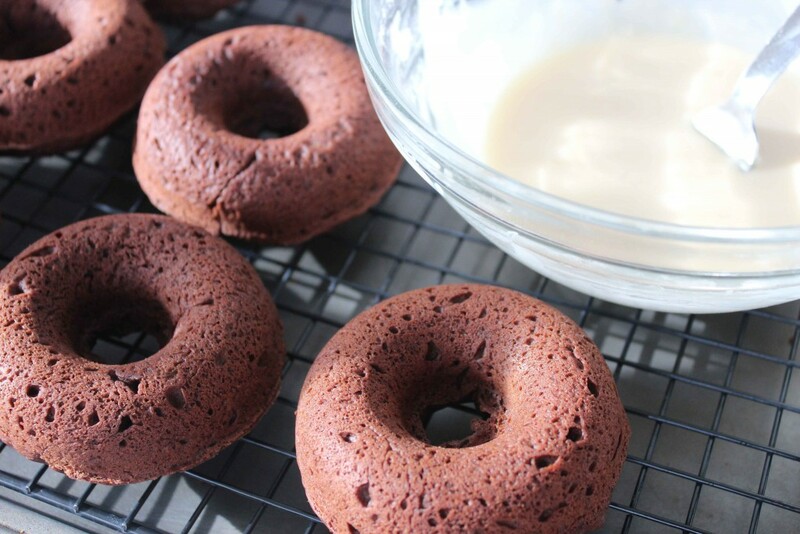 I love chocolate donuts and the addition of a little tipsy makes them so special – great for St. Patty’s, too! I’m pretty sure you made this recipe just for me. 😉 Chocolate and Bailey’s?? Yes, please. Thanks so much for sharing! This sounds interesting. I bet my nieces would love to make this with me when they come visit next week. I have some extra Guinness in the beverage fridge in our garage right now and these are calling my name! 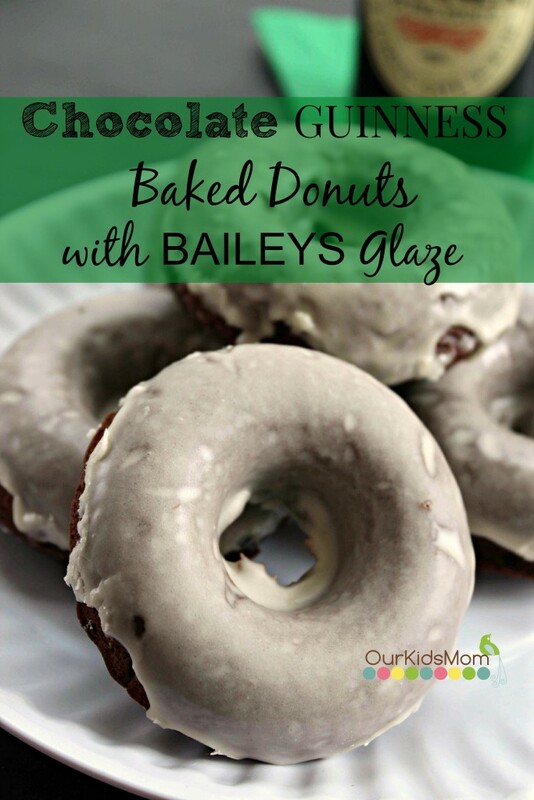 Chocolate glazed donuts are my favorite, these would be so good with that morning cup of coffee. Awesome recipe! I’d love to try making these. I’ve been thinking of buying one of those pans to make doughnuts. This is a good excuse to do it.